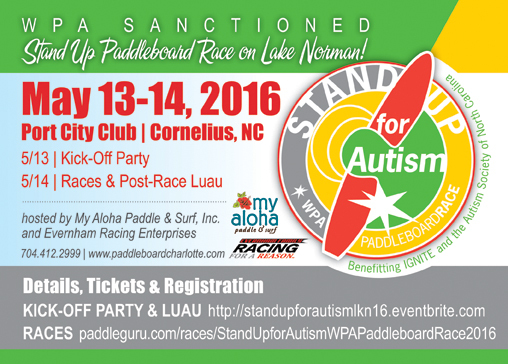 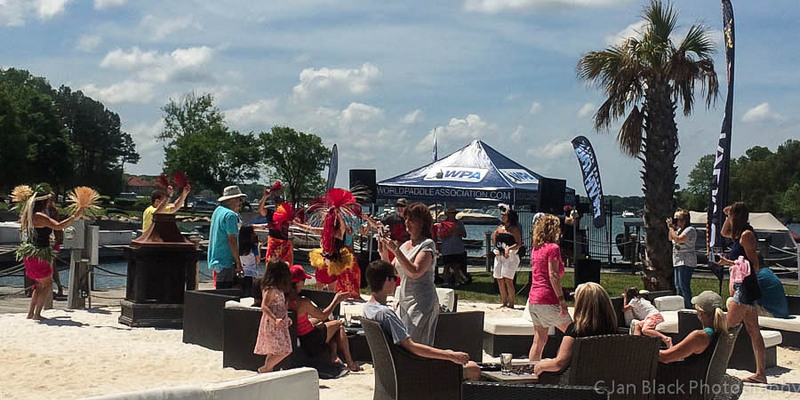 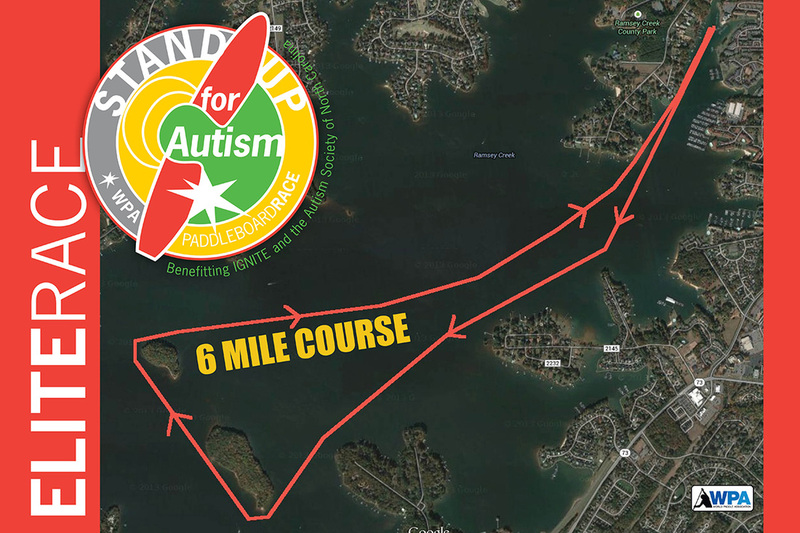 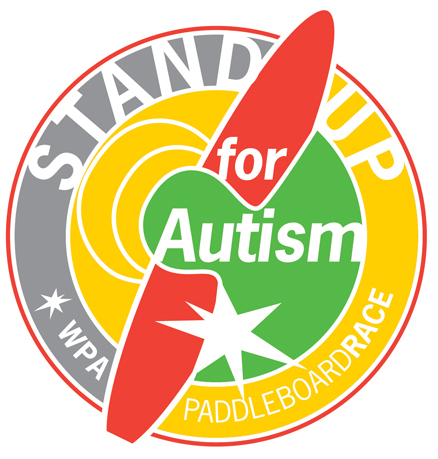 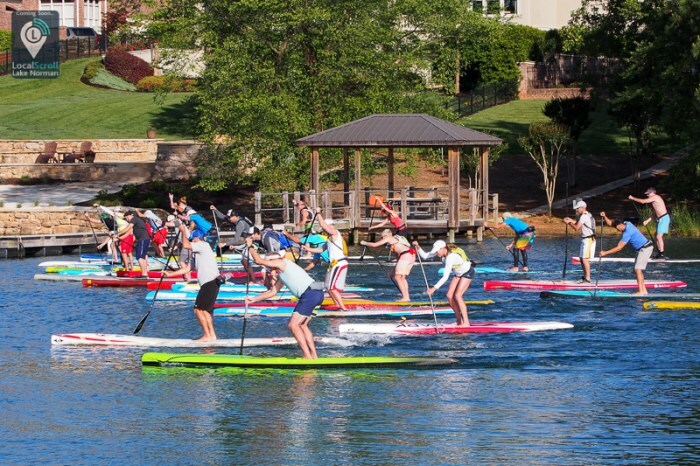 We are excited to announce that Ray Evernham Enterprises with partner with My Aloha Paddle and Surf to host the 2016 Stand Up for Autism WPA Paddleboard race on Lake Norman. 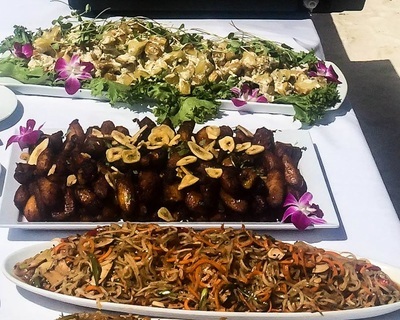 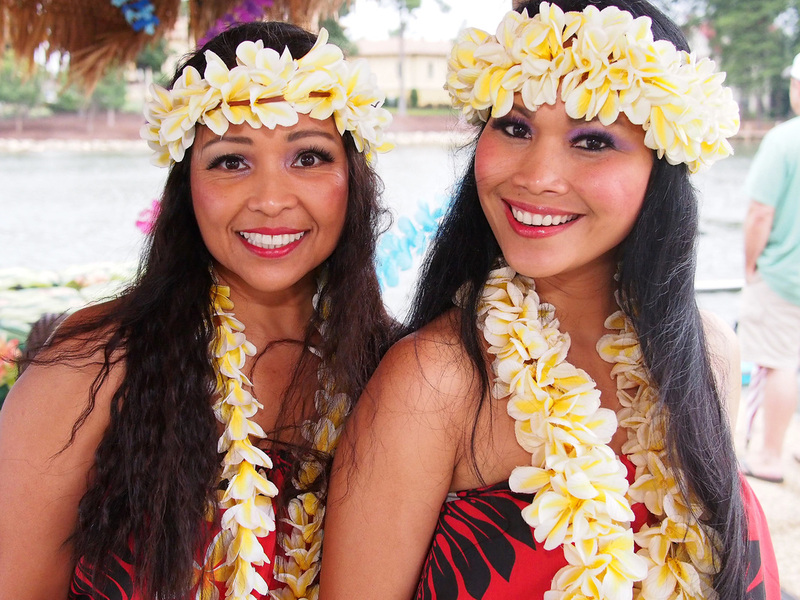 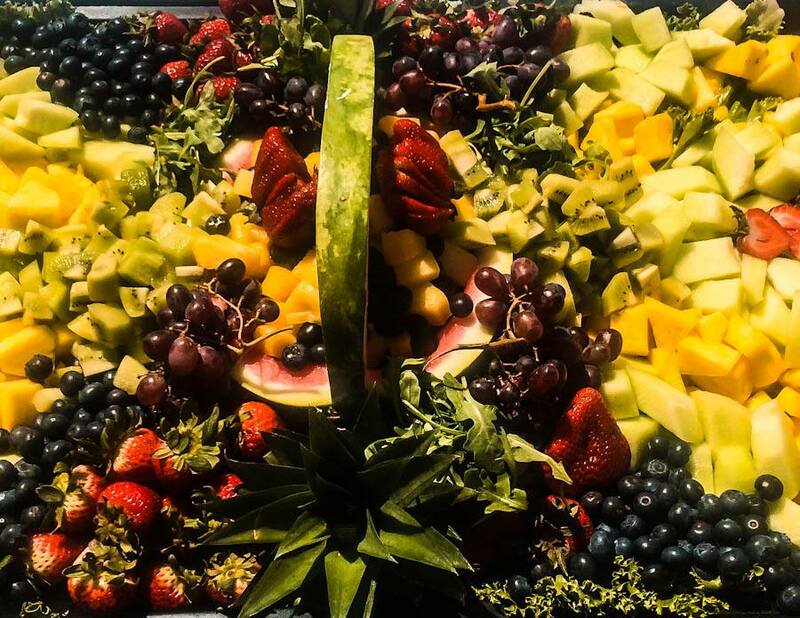 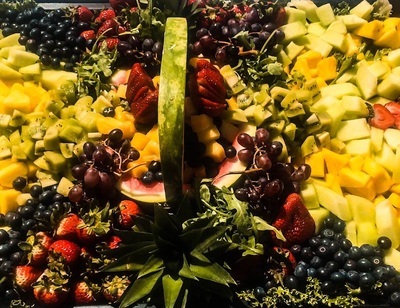 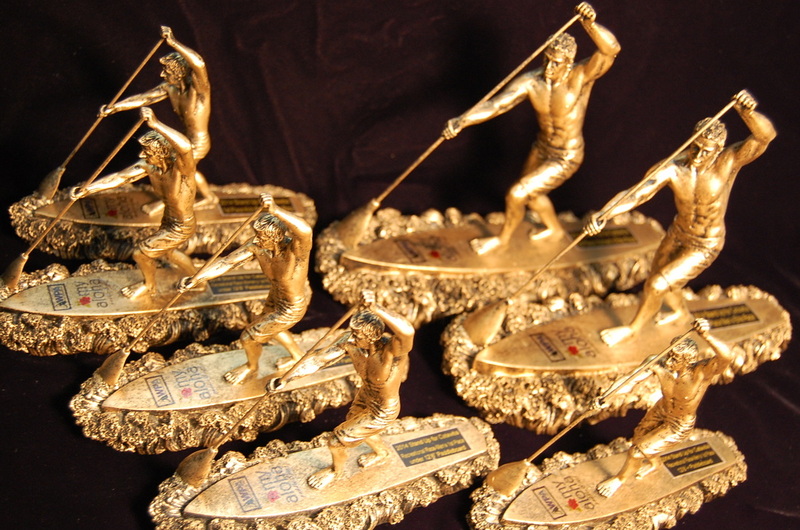 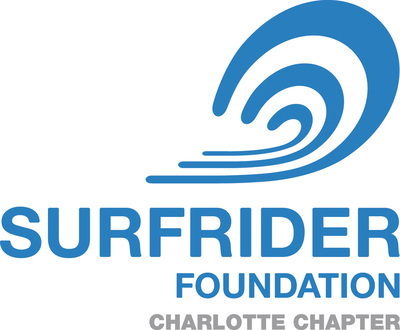 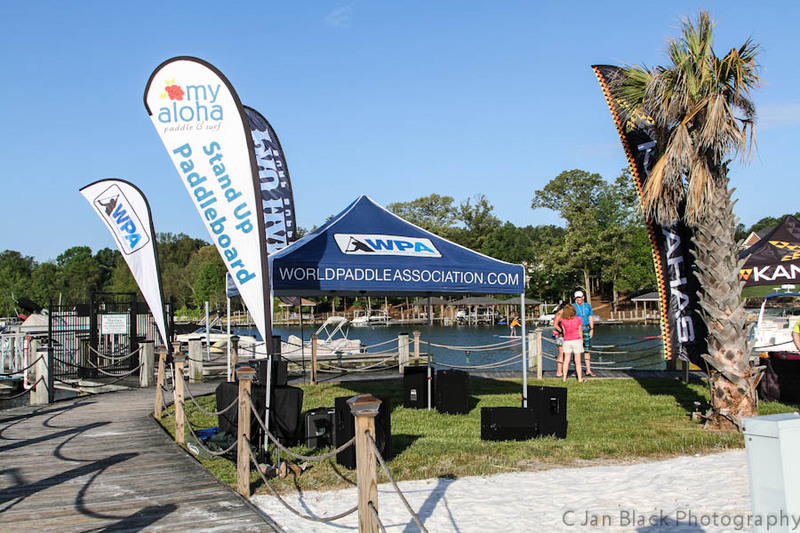 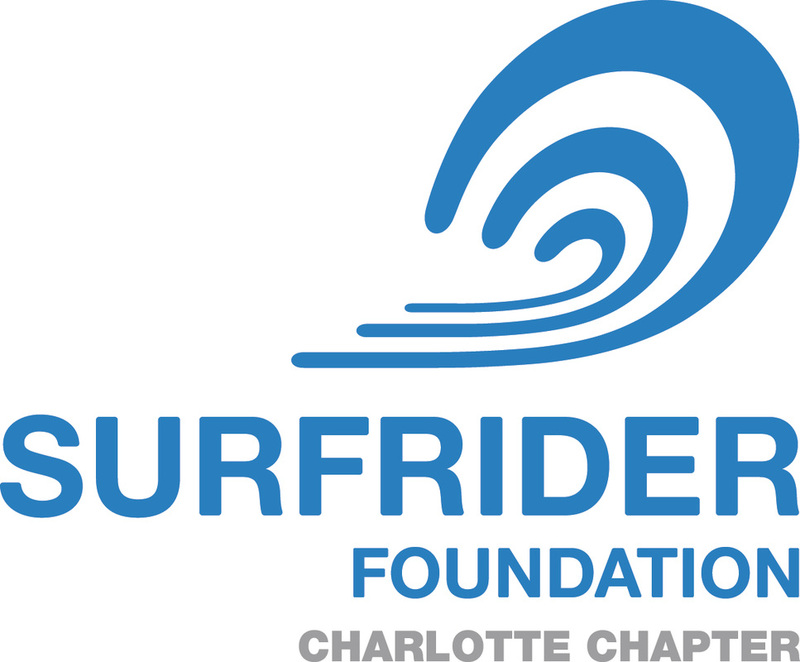 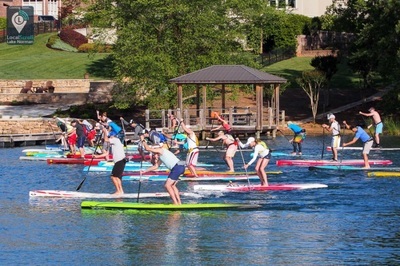 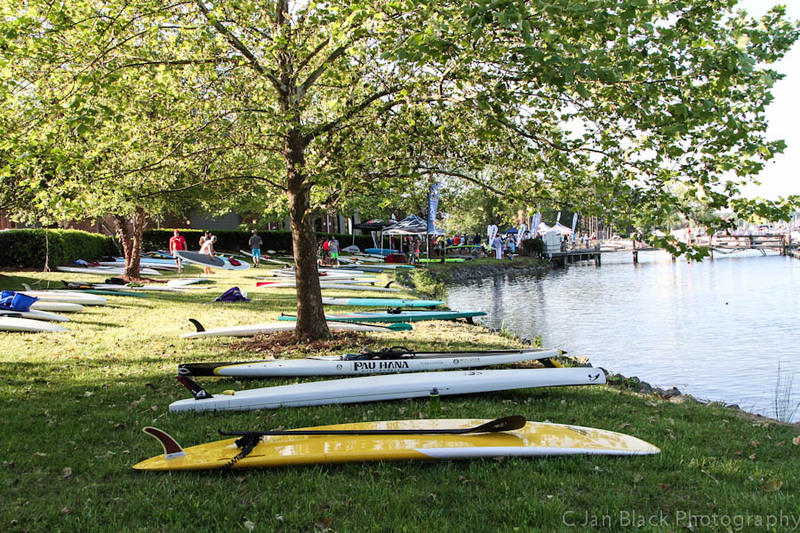 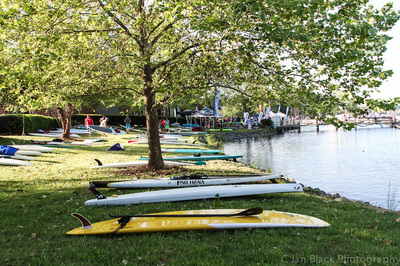 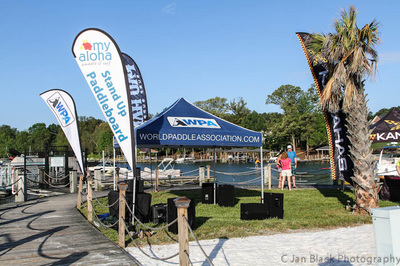 This will be the 5th year that My Aloha Paddle and Surf has hosted an annual race on Lake Norman and we are looking forward to exceeding our previous year's goal. 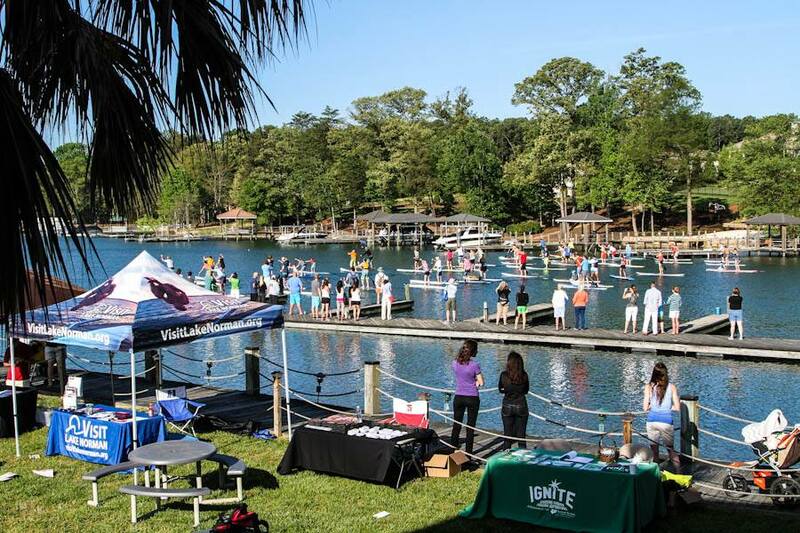 Help us raise $25,000 for the Ignite Foundation. 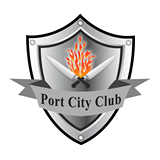 The generosity of Nick and Port City Club has been incredible over the past few years since we have partnered with this excellent venue. 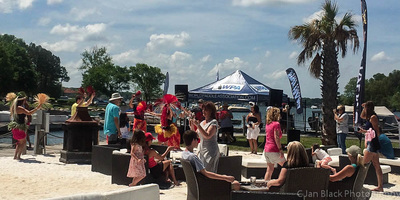 A wonderful experience dining waterfront at this unique establishment.